Hyperconvergence, telecommunication refresh, end user hardware refresh, systems/process improvement. Projects around end user connectivity and experience delivered the biggest technology related improvement to the organisation in the past year. THE ICT TEAM at Saint Kentigern Trust Board will work on more projects this year, as well as see a rise in its ICT budgets and staff numbers. 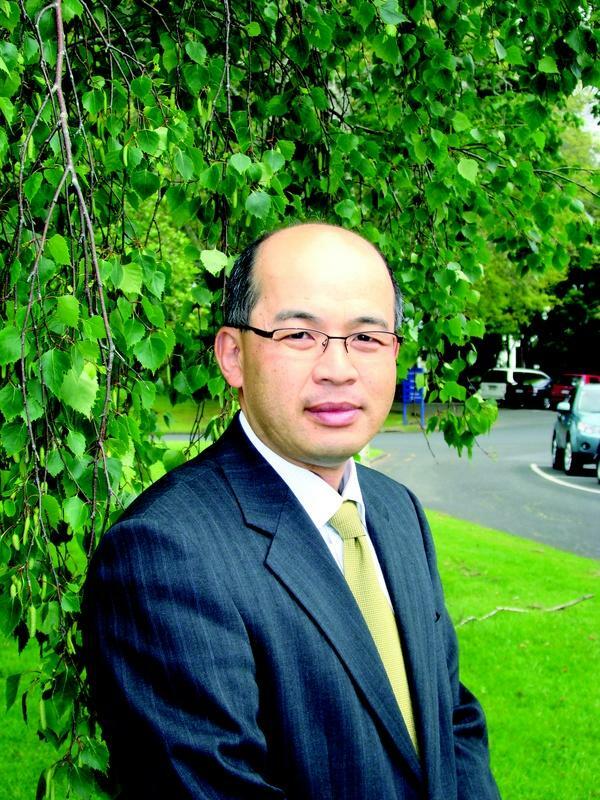 Walter Chieng, IT director at the board, which operates the four Saint Kentigern independent schools in Auckland, says some of the major projects he and his team will work on are around hyperconvergence, telecommunication refresh, end user hardware refresh and systems/process improvement. The Saint Kentigern hyperconvergence project includes adopting the strategy and associated technologies to reduce operating costs, increase systems performance to maintain good user experience against growth, reduce systems complexity and therefore reliance on high-end engineering. The goal is also to minimise investment to implement an effective systems business continuity/disaster recovery plan, explains Chieng. Chieng says major technology investments in upcoming months include application modernisation, customer experience technologies, infrastructure consolidation/virtualisation, enterprise architecture and VoIP/unified communications. Chieng and his nine-member ICT team works with, and supports, the needs of 400 school staff and 2697 students. He says their projects around end user connectivity and experience delivered the biggest technology related improvement to the organisation in the past year. The projects were implemented based on the results of the research the board conducted on the use and effectiveness of the community portal that is used to engage with their customers - the students and their parents. “The learnings here formed the basis of developments to enable us to remain relevant and connected with our community,” says Chieng.